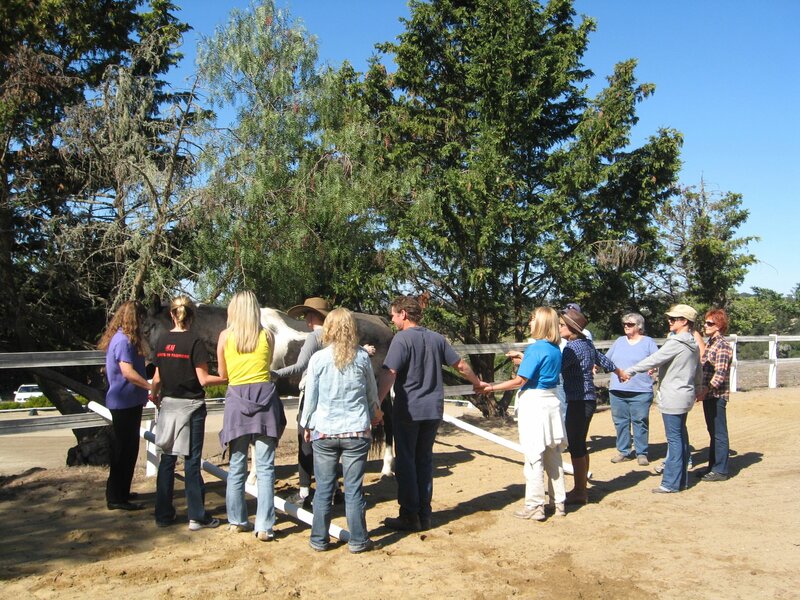 This form of treatment and learning is effective for a wide range of clients seeking insight and transformation, healing of psychological wounds, facing life challenges, seeking relief from the effects of trauma and abuse, depression, anxiety, addictions, attachment disorders, stress related challenges, children and youth with a range of needs and disorders, groups, families, couples, and organizations. Particular populations may also include AD/HD, autism spectrum disorders, anger management issues, eating disorders, post traumatic stress, behavior disorders and traumatic brain injury. This form of therapy provides a safe place to explore authentic emotions and may serve as the primary treatment or in collaboration with other traditional forms of therapy.